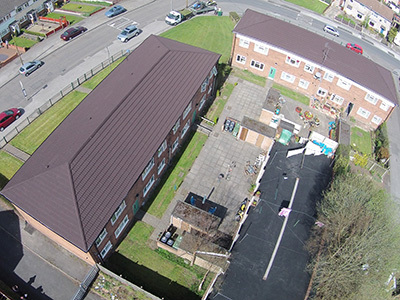 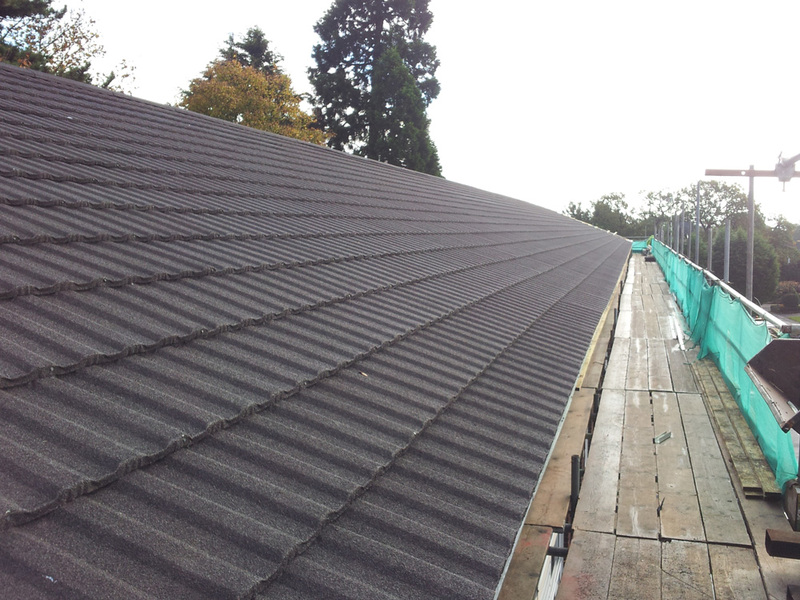 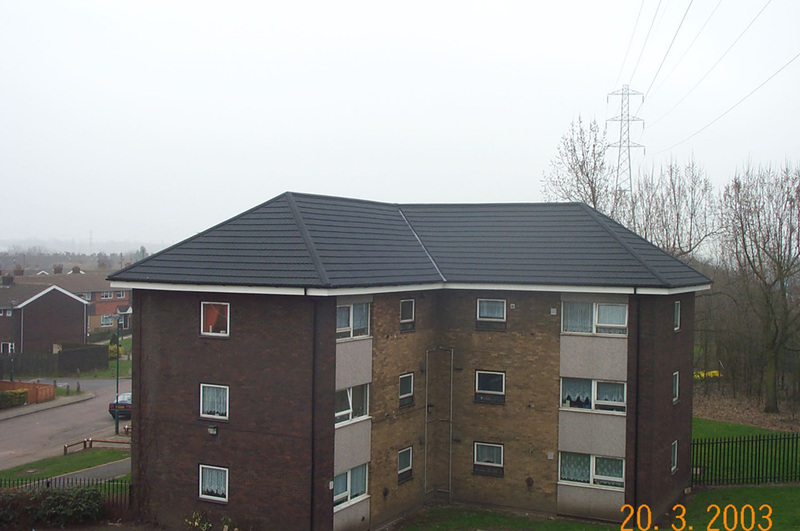 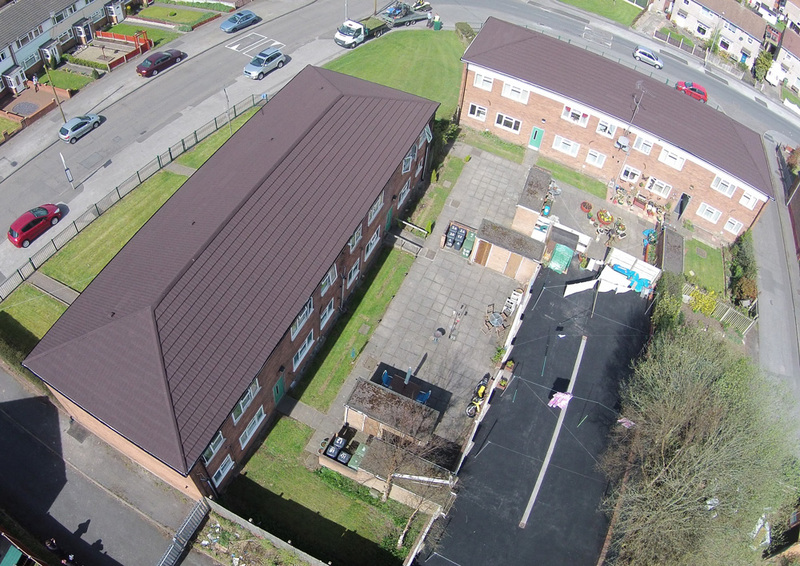 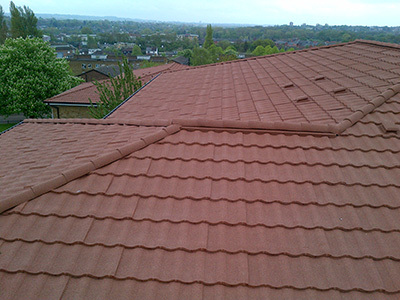 Britframe is all about the conversion from a flat roof to a pitched one. 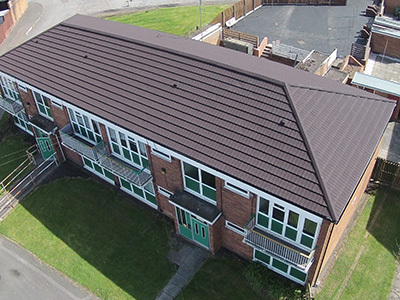 This upgrade is becoming more popular and we are seeing this with schools, religious buildings and a whole range of housing options. 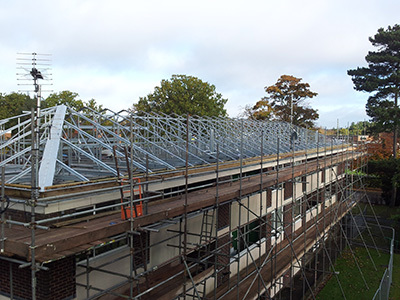 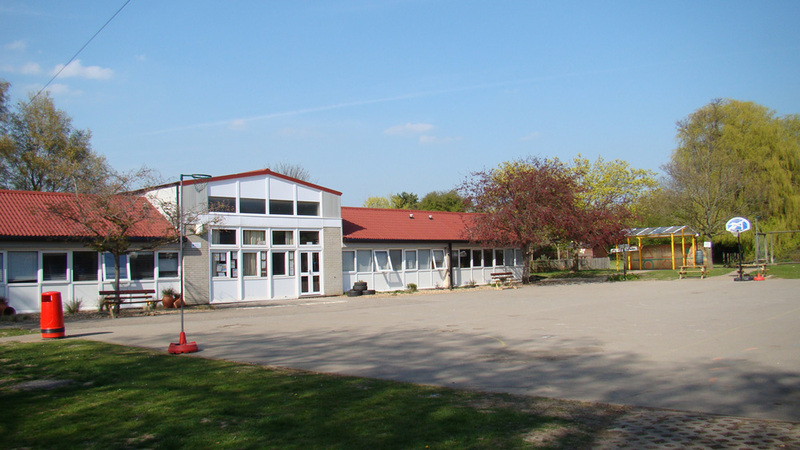 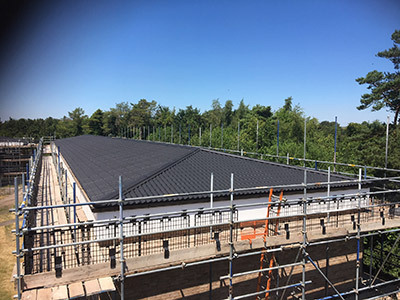 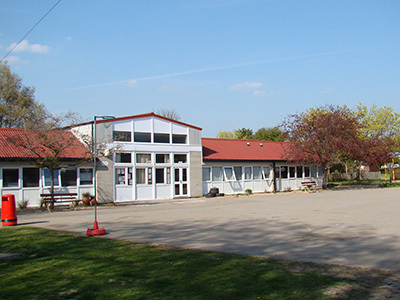 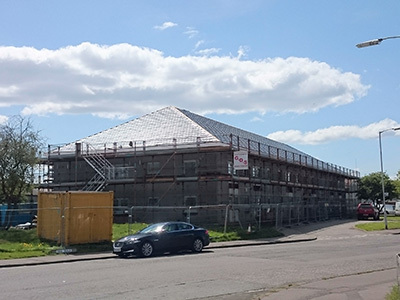 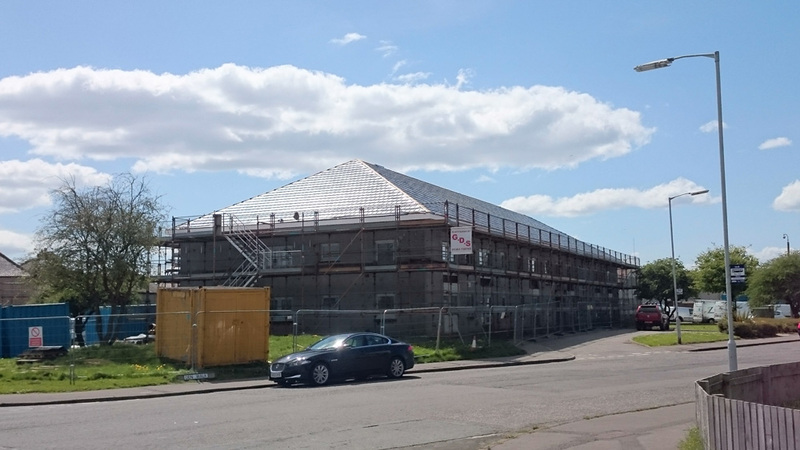 By offering a build system that includes a lightweight steel framing system, Britframe is a permanent solution for existing buildings that require a much needed roof overhaul. 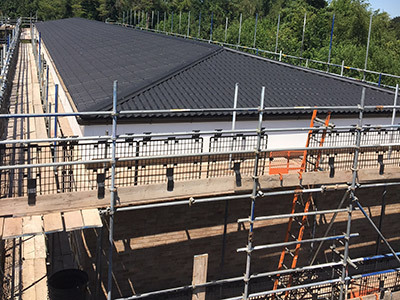 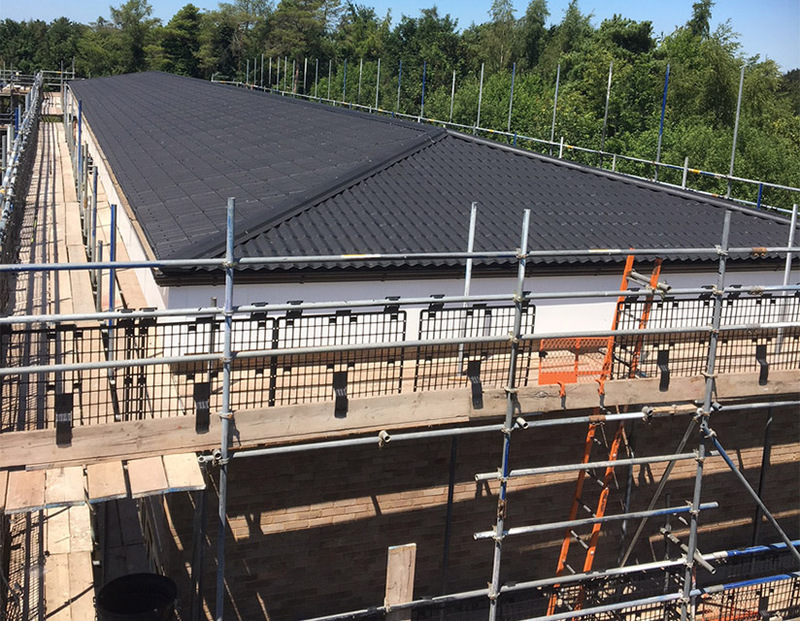 An improved strengthening plus the ability to fit over the failed flat roof are just two reasons why Britframe is a much awaited upgrade that makes far more sense than a total roof rebuild. 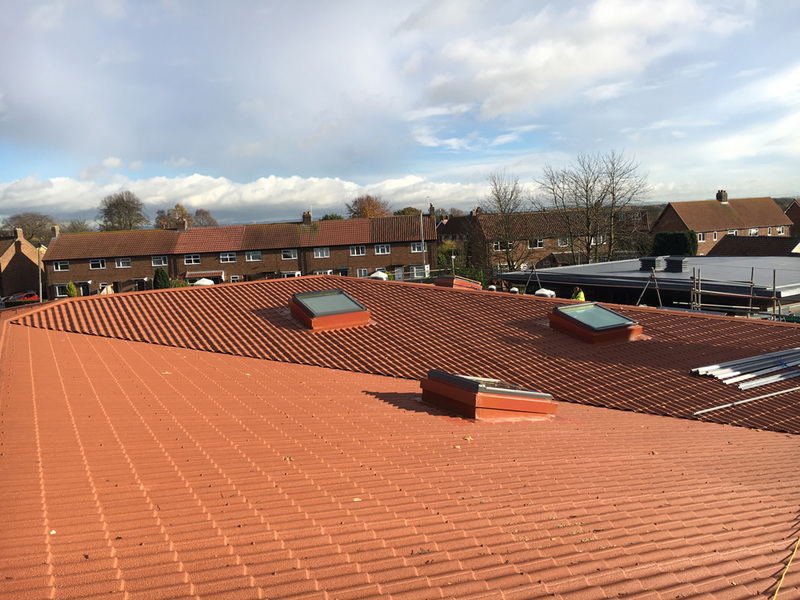 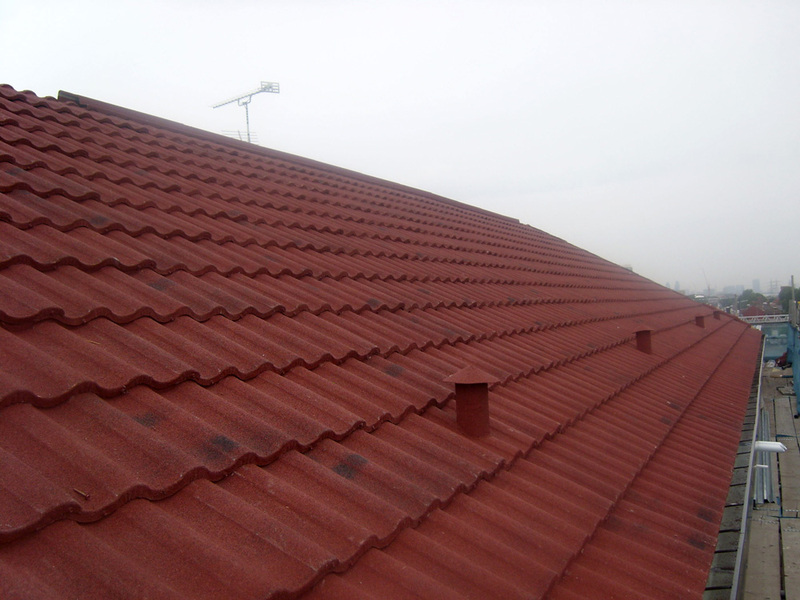 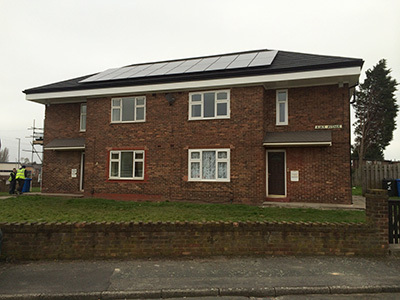 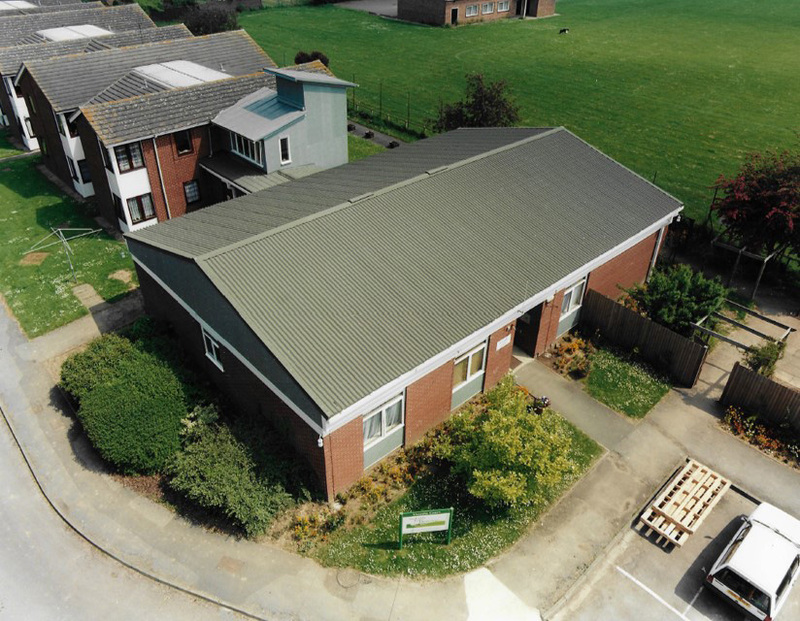 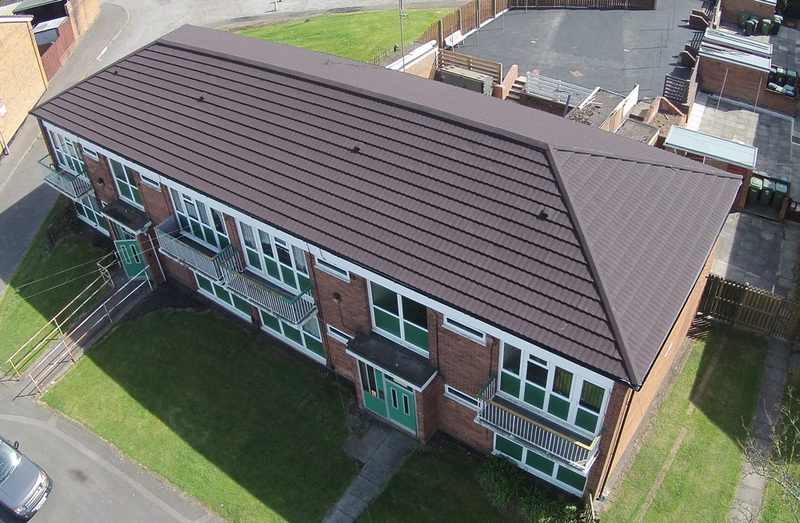 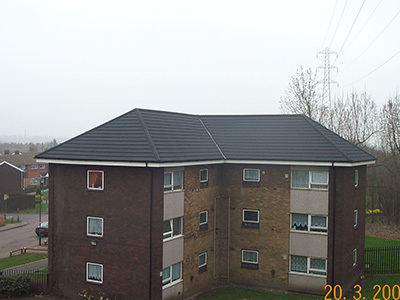 Why not contact us today on 01295250998 or contact us here for free technical advice, quotations and how you can benefit from a new flat to pitch roof with Britmet Lightweight Roofing.